Q: What’s your best piece of advice for marketers? A: Pay attention to the needs of your audience and customize your message specifically in a way that will grab (and keep) their attention. Marketing is about getting people’s attention, for marketers to be highly successful they need to know how to KEEP their audiences attention and understand many of their audiences are highly distracted, this makes it even more important to keep their attention and design programs that will do that. Q: What was the inspiration for Attention Pays? A: I want the world to pay attention. When people pay attention personally their relationships are stronger, when leaders pay attention professionally they are more productive (and profitable) and when we pay attention globally (to our world) we contribute and leave a legacy for others. 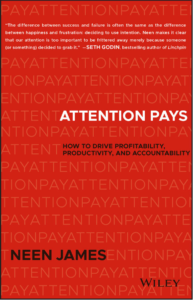 When you pay attention, attention pays. Q: What is the key concept behind the book? 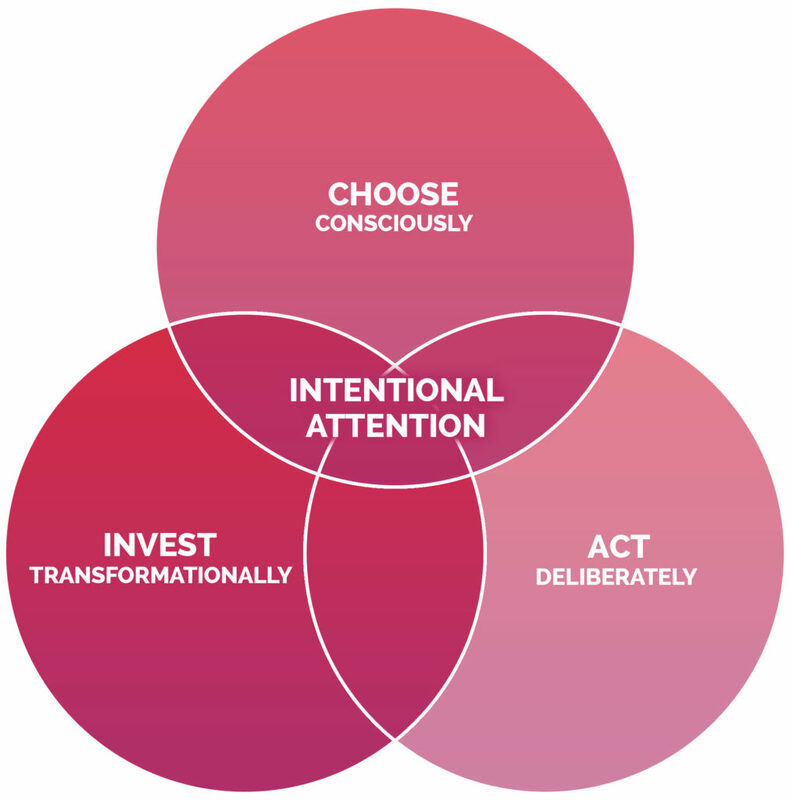 A: The key concept is that we must be intentional with our attention. 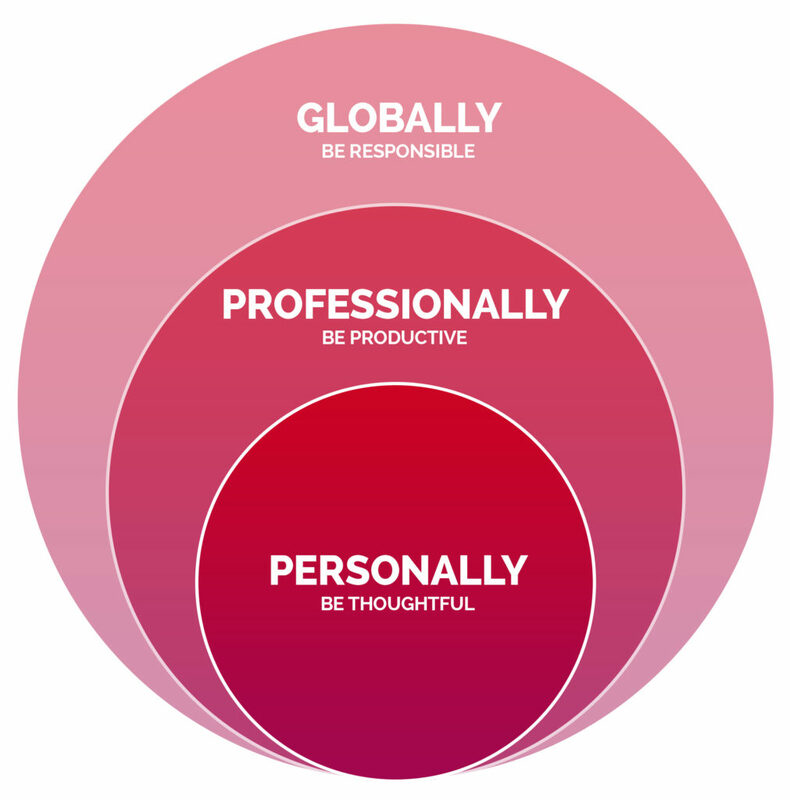 We pay attention in three ways: personally, professionally and globally. Personally: Who deserves your attention. Be Thoughtful. Professionally: What deserves your attention. Be Productive. Global: How will you pay attention in the world. Be a contributor. A: As a result of reading this book readers will be more intentional with their attention, they will focus more on the people who are with them and the projects that needs to be completed. People will be more thoughtful, less distracted and more present in their lives. Leaders will be more focused on driving results that could include increased productivity and profitability. People will be great contributors to the world and in their community by paying attention and leaving a legacy. A: I help people listen with their eyes. A: The Thought Leaders Practice by Matt Church – it’s my business ‘bible’ and a great template of how thought leaders commercialize their expertise. A: I feel all challenges I have experienced are not significant enough to list here. As possible obvious characteristic (some might view as a challenge) is despite my age, I sound like I am 5 … and as a professional speaker predominately in large corporations, that is something I address quickly as a keynote speaker in the first two minutes of every speech. 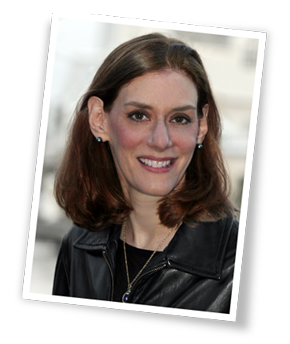 Being 4 ft 10 (and a half) and sounding like I am 5, can be a surprise to audiences combined with my business and strategy experience, I share hard hitting advice with audiences. A: I call myself an unofficial champagne tester! 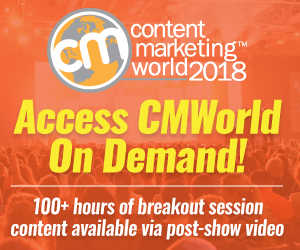 A: Our speaker show reel is a great marketing asset we use to book keynote speeches.